C4AV (The Center for Artificial Vision) is an Imaging-Centric Organization focusing on the support of imaging systems and products. Our offerings include development tools and components for your vision program requirements. 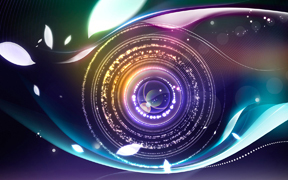 CMOS Image Sensors, Lenses, Software, and Development Kits allow for a complete source for your vision needs. C4AV has an offering of stock camera modules as well as access to various manufacturing options. If Custom Design, Manufacturing options, or Value-Added Services are part of your needs, please contact C4AV for possible assistance. Let us know how we can support your design and build requirements.